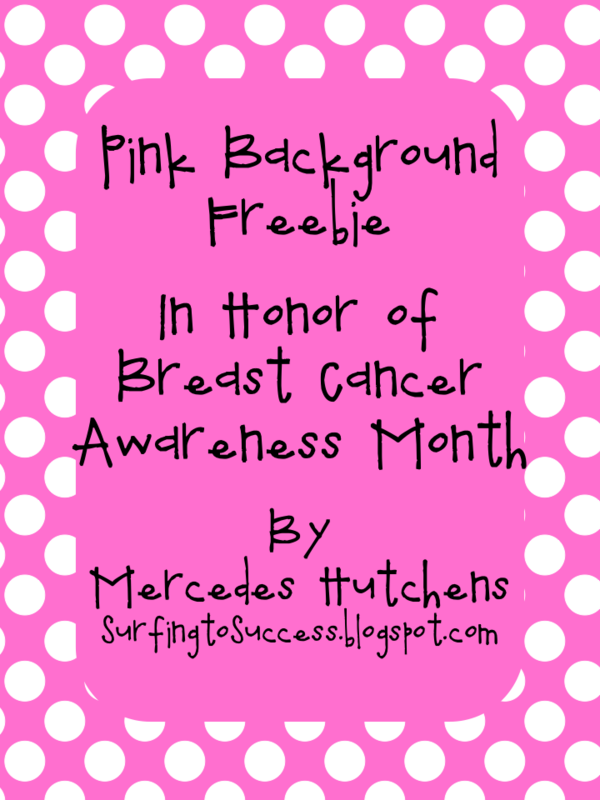 I normally only have this freebie active during the month of October for Breast Cancer Awareness month. Unfortunately, we recently lost a close family friend after she had a long battle with breast cancer. I’m not feeling very calm these days. The only way I really know how to fight is through awareness. Please take a moment every month at the beginning of your cycle to do a breast exam. Here is a page by the American Cancer Society with details. I’m sharing this in August in honor of Pam. If you know someone fighting cancer, give them an extra hug. If you know someone who is a caregiver, give them a little extra support. My hope is that using these backgrounds will remind you to take care of yourself and those you love.